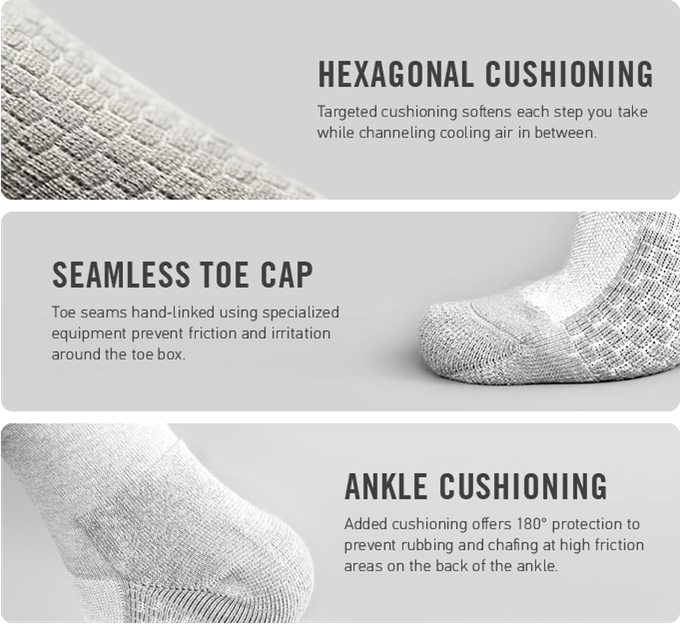 Stealth Socks, With Silver And Carbon Infused Fibers That Keep Your Feet From Smelling | OhGizmo! Strange. 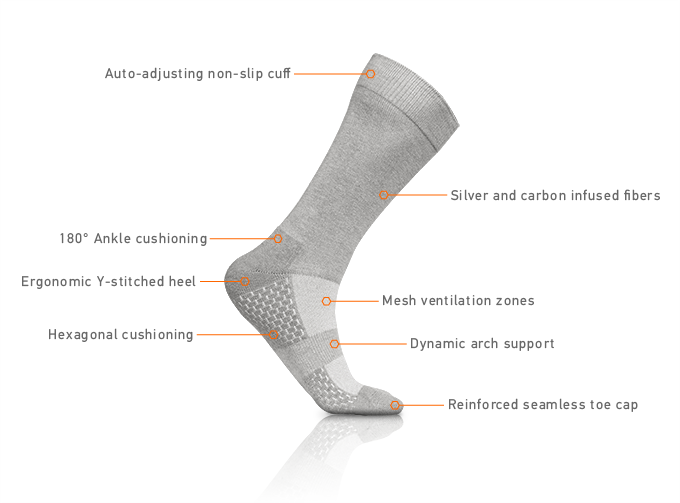 I have socks from Reebok that I’ve used for over 5 years. Don’t smell, are comfortable and cost me $19 for 6 pair of them. Half cotton, half polyester and stay up on my legs all day. 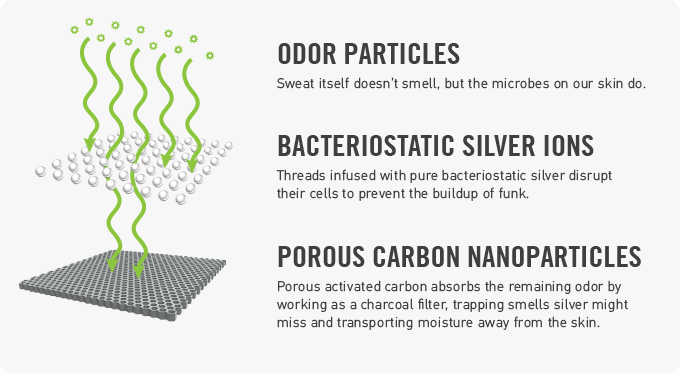 Seriously, if you have odor/sweat issues with your feet go out and buy a $2 bottle of odor eaters power which will work with any socks/shoes. I just can’t seem to justify $20 on one pair of socks. I hope you are successful but the normal every day working people won’t pay $20 for one pair of socks.